Aileen has been a marathon globetrotter since 2004. 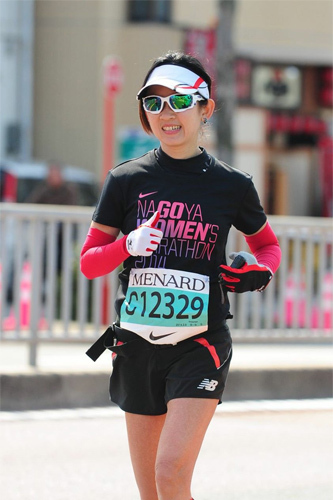 To date, she has covered more than 100 marathons in more than 26 countries, completing an average of 14 marathons annually despite holding several jobs at once! She was very active in water sports, but over a span of 10 years, switched to running marathons, and has never looked back since. Aileen is currently an adjunct lecturer in several education institutions, teaching and sharing her knowledge in sport, events and tourism related courses.